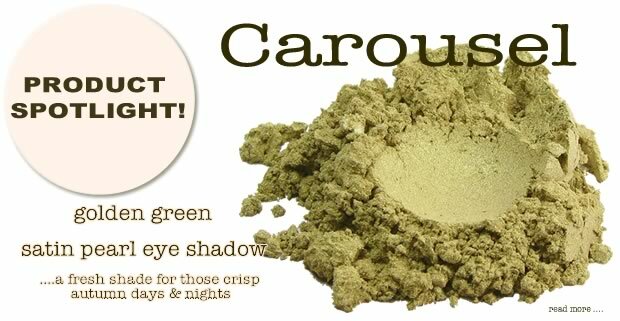 Carousel is one of those truly great shades. Ever fresh is it perfect for transitioning into those crisp and cool autumn days and nights. For a limited time enjoy special pricing on Carousel!